Tonight we have the traditional Candle Lighting in Colombia, my home country, or Dia de las Velitas. To celebrate and continue with the tradition in foreign lands, I am participating with this idea, a candle holder alphabet using recycled paper cups, in the Cardboard Christmas challenge, organized by core 77, one my favorites industrial design magazines online. Visit the challenge site to learn how to make it. You will have the chance to vote for your favorite ideas and learn how to make other great Christmas projects using cardboard. 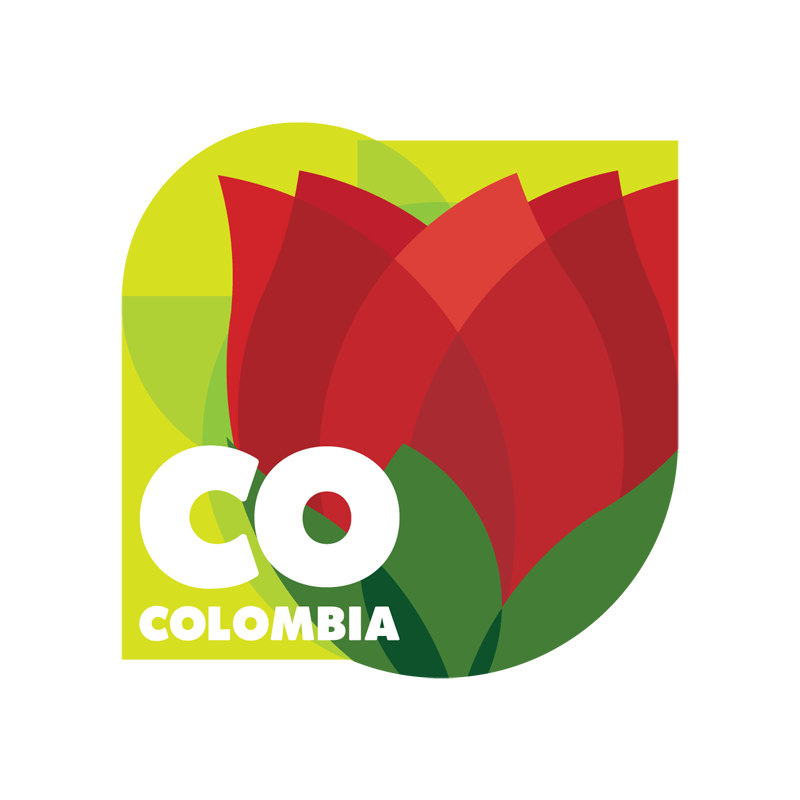 For those living in Colombia, Feliz Dia de las Velitas!!!! I am going to miss you all.